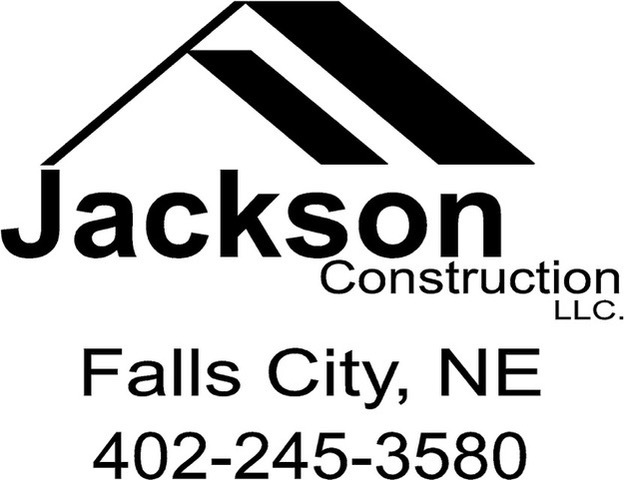 Jackson Construction, LLC is a family owned business proudly serving Southeast Nebraska since 2010. Joe has over 15 years experience in the building construction field after receiving his degree from Southeast Community College. Whether you are looking to remodel your current home or build new, Joe and his crew will provide reliable service and quality craftsmanship. Call today for a free estimate!